And you thought game show fun was just on TV! 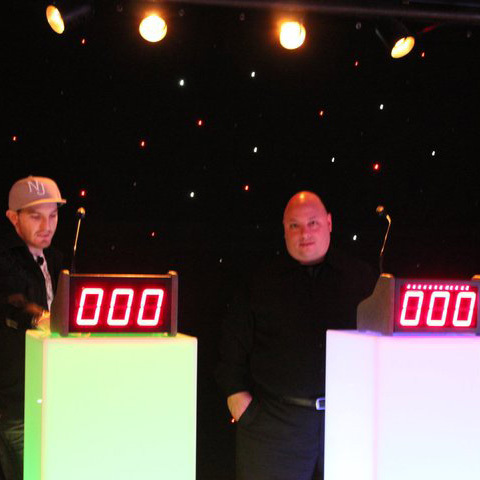 Now you can catch all the excitement at your own parties and corporate events with our TV Game Show Experience. We provide everything except the contestants! Our high-tech game show entertainment system has everything you need…zany sound effects, real digital scoring and a lightning-fast lock out system (first player to hit the button gets to guess the answer). 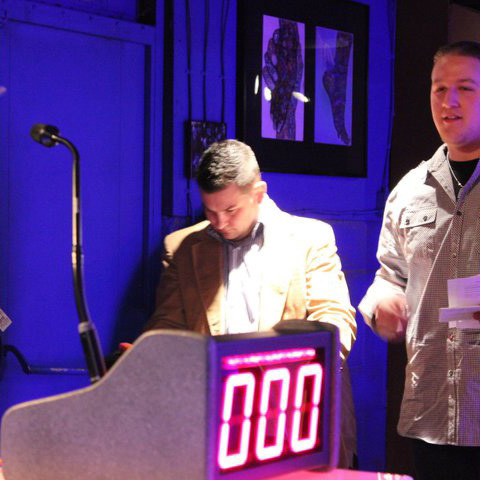 We host games for all occasions, and we can produce a custom game show just for your event! 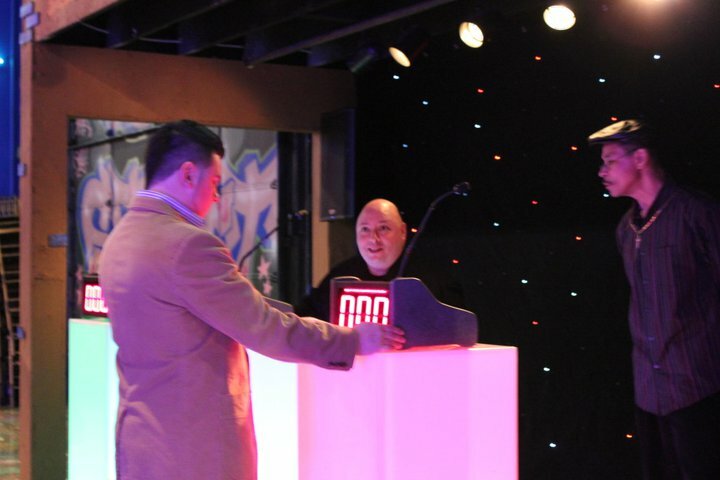 Our Basic Game Show setup includes three player positions, the host and trivia questions from the categories you choose. Great for smaller venues or where short, quick rounds of fun are required. Our Semi-Pro setup includes all the above plus a large video screen to display the questions and categories, and our DJ playing high energy music between rounds. Great for larger events requiring longer “Jeopardy” style rounds. 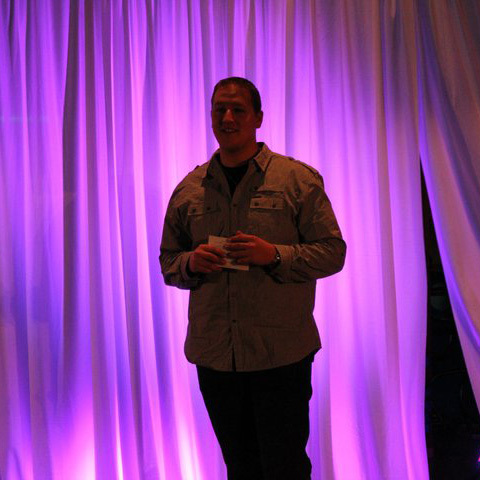 With any of our game show experiences, we can provide prizes, and video recording to allow you re-live the experience anytime you want. We can model any of the games after your favorite TV game shows like Jeopardy, Family Feud, The newly Wed Game, Deal or No Deal and more. After Prom Parties…and much much more!